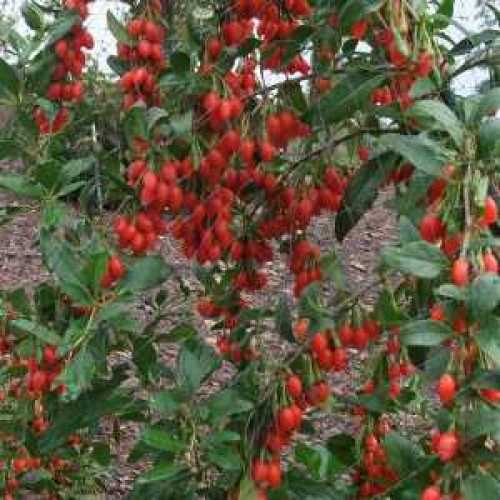 Lycium Barbarium Sweet Lifeberry is a low maintenance deciduous shrub. 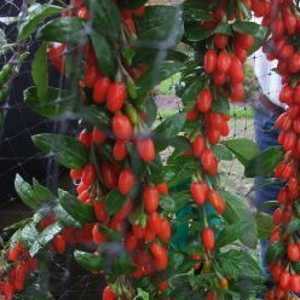 It is commonly known as the Goji Berry which is classed as a superfood. 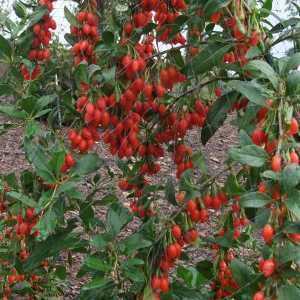 It has attractive pink flowers in the late spring and early summer which are followed by large red fruits.